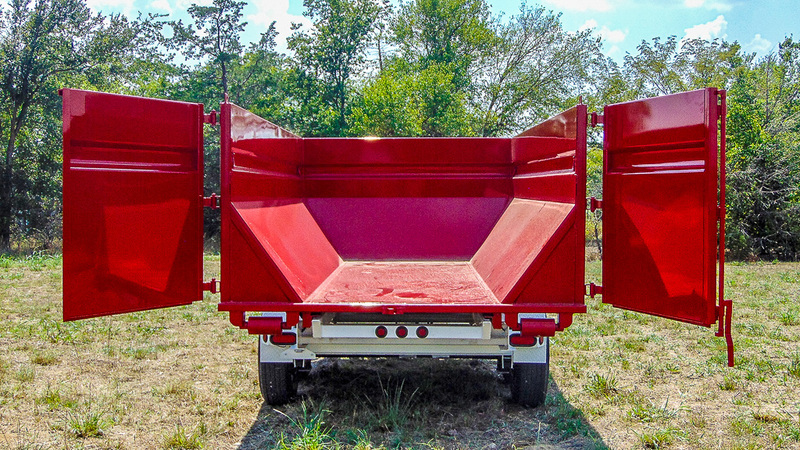 Introducing the all-new, game-changing dump trailer, side door option. 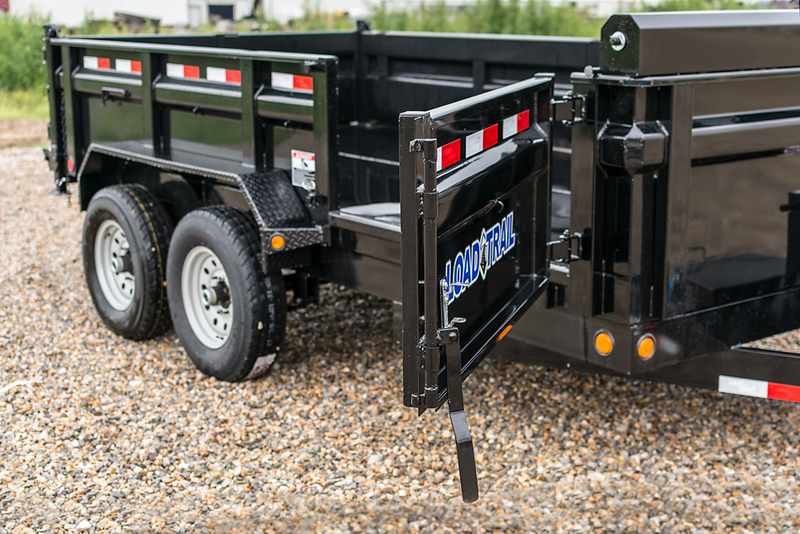 This side door features a 50″ width and is available on our 14′, as well as our 16′ dump trailers with 24″ standard sides. 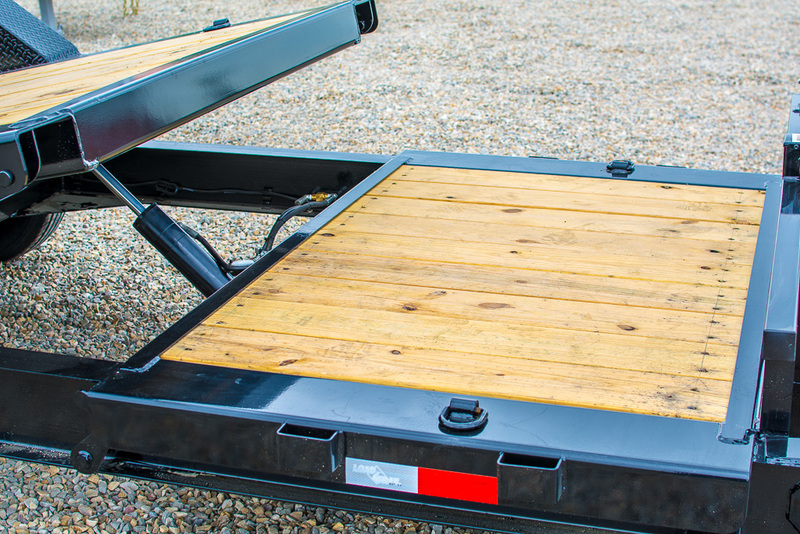 Designed for ease-of-access to the front of your dump trailer, this side door will also accommodate the standard North American pallet, which carries a width of 48″. 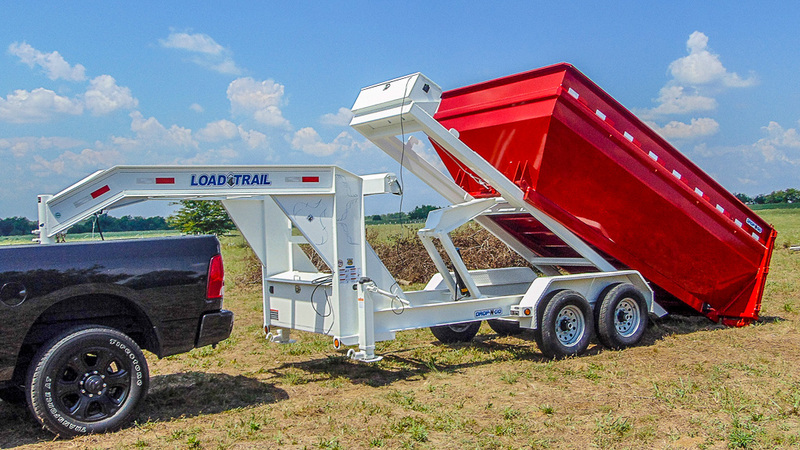 Load left-over materials with or without a pallet, as well as your tools, with ease. 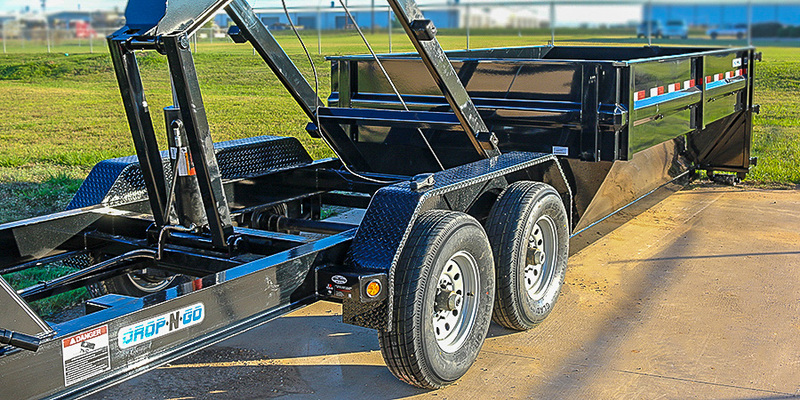 Consider this option on your next dump trailer order. Click here to find a dealer near you or click here to request a quote. 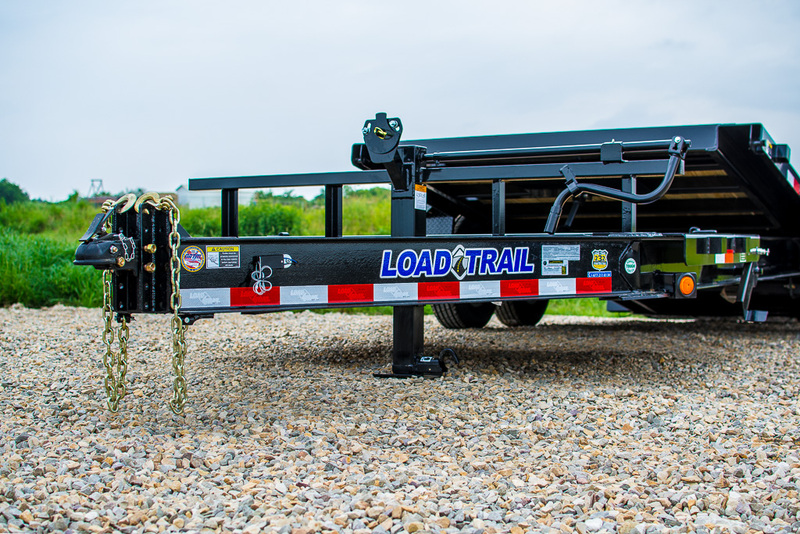 Load Trail has a new and improved sidestep. 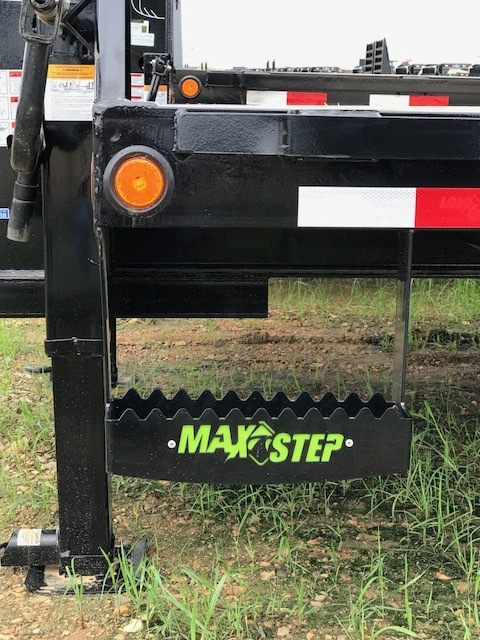 The MAX Step (option code SM1) This heavy duty side step measures 16″ wide and has bigger traction grooves for better slip resistance helping you get on your trailer with confidence. 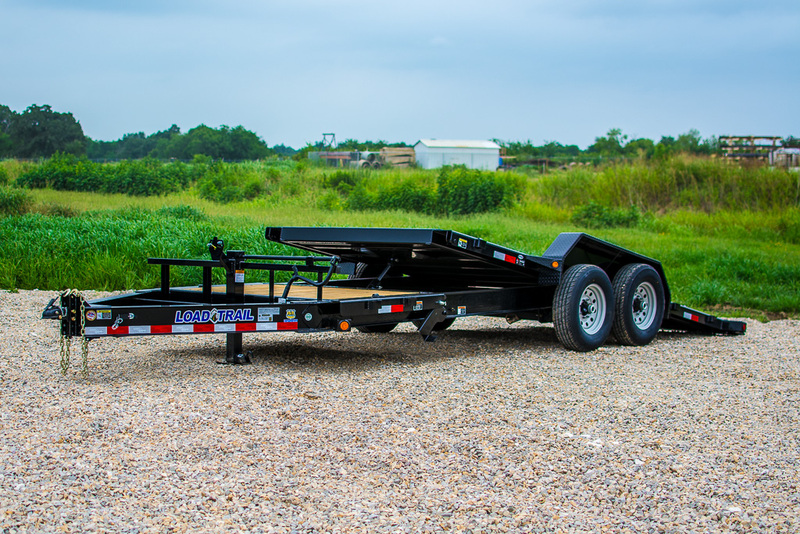 Look for this option and many others when quoting your next Load Trail or Load Max trailer. Click here to find a dealer near you or here to request a quote. 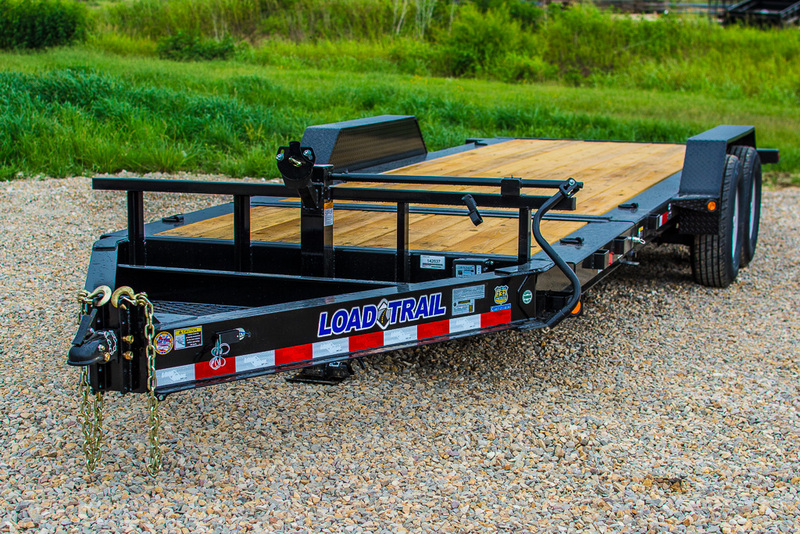 COMING SOON: Load Trail Drop-N-Go Roll Off Dump in an 83″ X 16′ with 3-7k Dexter axles (GM21). This container has the capacity of 14.5 cubic yards.